which is so gladly found. which is so gladly found." 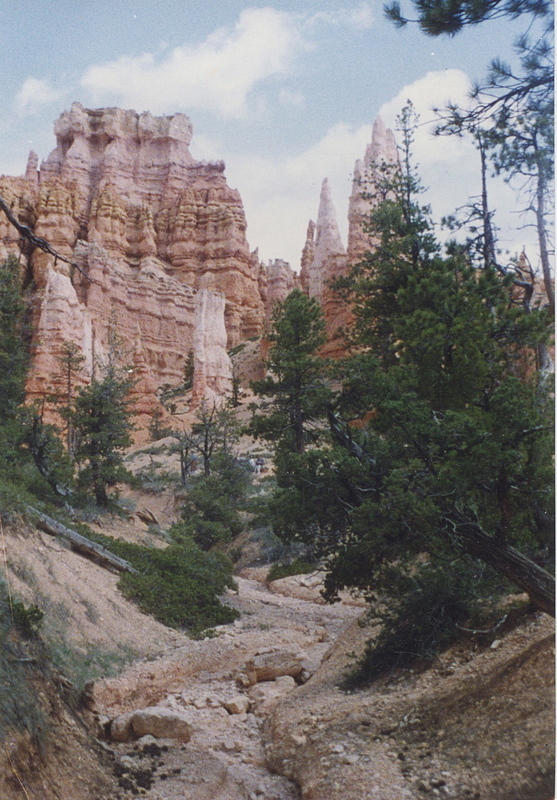 Photo: A creek-bed at the bottom of Bryce Canyon, taken by me during a hike, June 1993.